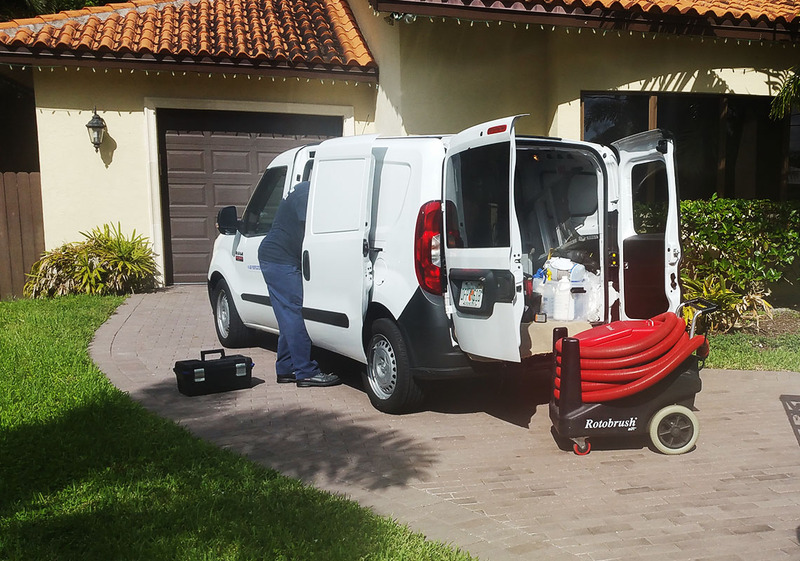 We offer emergency and routine AC repair to the residents of South Florida service all brands and makes. 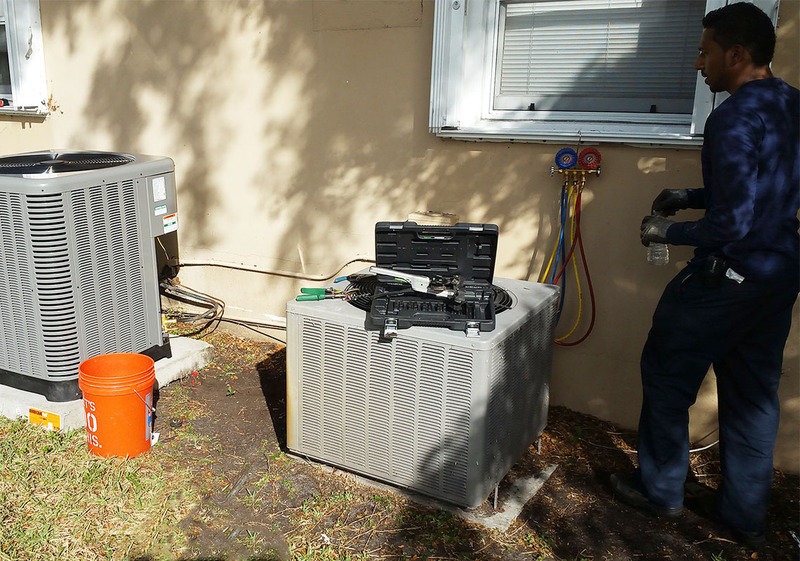 Keep your A/C unit running cold all year round and lasting longer with regular maintenance. 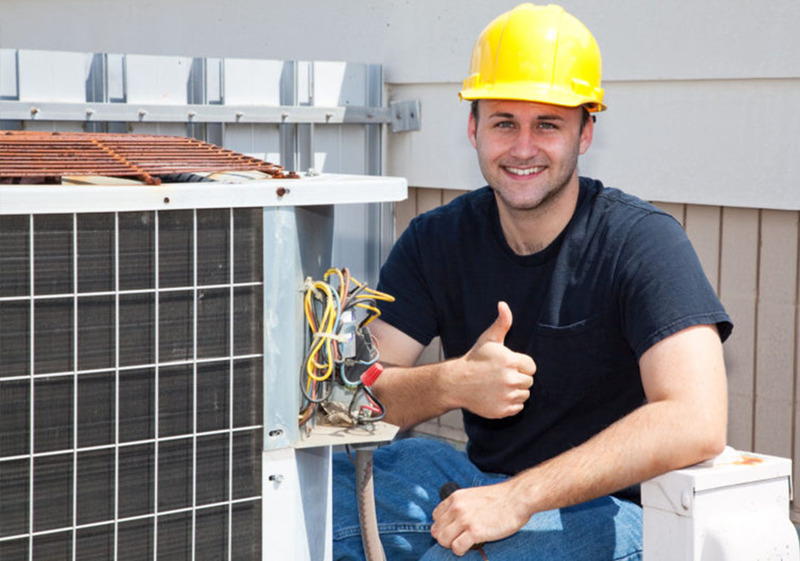 Looking to replace your A/C unit or condenser? 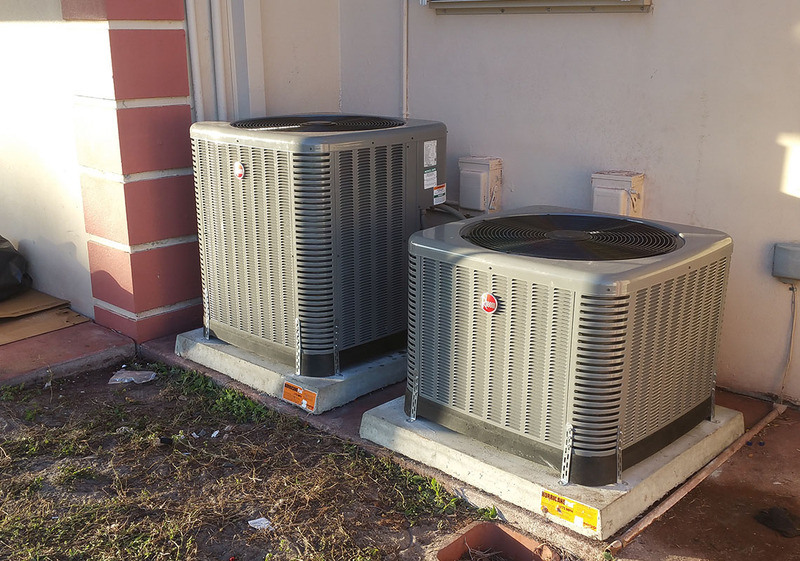 Let us help you find the perfect unit and get it installed fast! Breathing clean air has never been easier with our air duct cleaning service. We also offer vent sanitizing.